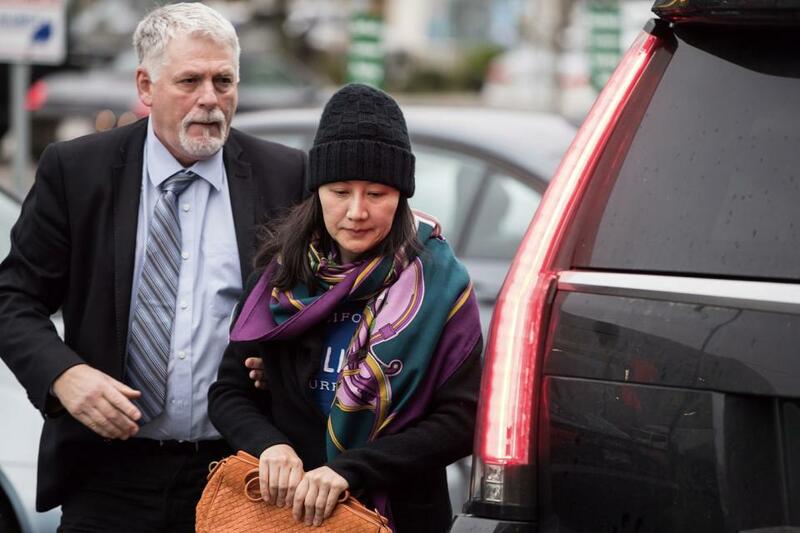 Meng Wanzhou, chief financial officer of Chinese telecommunication giant Huawei and daughter of Huawei CEO Ren Zhengfei, was detained by Canadian authorities on December 1 during a flight transfer in Vancouver. Her detention, according to Canadian authorities, was in response to an extradition request from US authorities on charges of fraud, which, according to Canada’s first hearing on Meng’s extradition, referred to Meng’s alleged cover up of a relationship between Huawei and Hong Kong-based Skycom Tech Ltd, which the US side accused of breaching sanctions on Iran. Huawei has denied the accusation. China lodged solemn representations with Canada and the US following Meng’s detention and urged both countries to immediately release her. Geng Shuang, a spokesperson for China’s Ministry of Foreign Affairs, said the US cannot put its domestic laws over international laws and that Canada has violated Sino-Canadian consular treaties by not notifying China of Meng’s detention in a timely way. At a third bail hearing on December 11, a judge at the Supreme Court of British Columbia in Vancouver agreed to release Meng on US$7.5 million bail and strict monitoring conditions, including an electronic tag. According to the Canadian court, they have not yet received a formal extradition request from the US, which will only be effective for 60 days following the detention.